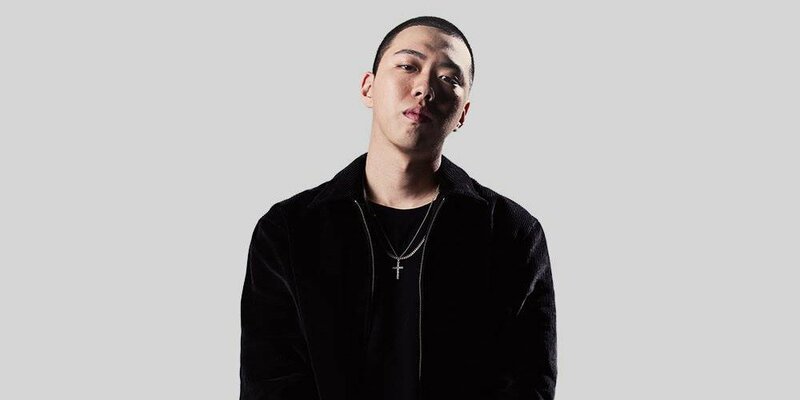 BewhY has confirmed his appearance on MBC's upcoming rap survival program 'Kill Bill' as the second rapper, following Dok2. 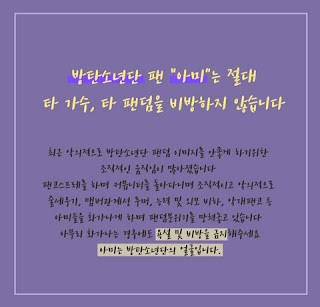 As previously reported, 'Kill Bill' is a hip-hop competition show where Korean rappers aim to chart on Billboard music charts by collaborating with worldwide musicians. Earlier rumors claimed that Canadian rapper Drake might make a guest appearance on the show. Meanwhile, 'Kill Bill' will continue to cast up to 7 competitors ahead of its premiere next year in January.